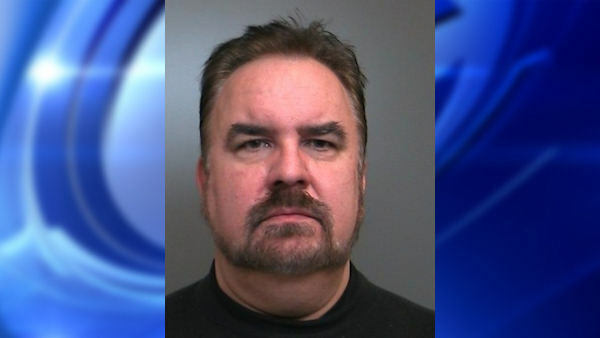 ISLANDIA, Long Island (WABC) -- A Long Island man is charged with driving while intoxicated after police say he struck and seriously injured a bicyclist in Islandia Thursday night. According to Suffolk County Police, Glenn Klimpel of Ronkonkoma was driving a 2008 Honda CRV southbound on Veterans Memorial Highway at about 7:15 p.m. when his vehicle struck a bicyclist who was crossing against a steady red signal light from Suffolk Avenue. The bicyclist was taken to Stony Brook University Hospital where he is listed in serious condition. His identity is being withheld pending notification of family. Klimpel, 54, was charged with Driving While Intoxicated and is being held at the Third Precinct.